This means the soft fork is now locked-in and the consensus change will activate at block height 2,620,800. After this block, nodes running 4.3.x and below have an increasing risk of ending up on a fork from the main chain and forking will become unavoidable when the first payment request is processed. There are two additional soft forks which have also locked in. All three consensus updates are part of NavCoin Core 4.4.0 and will be activated at the same block height. All you need to do is update to 4.4.0 and all of these will be accounted for. 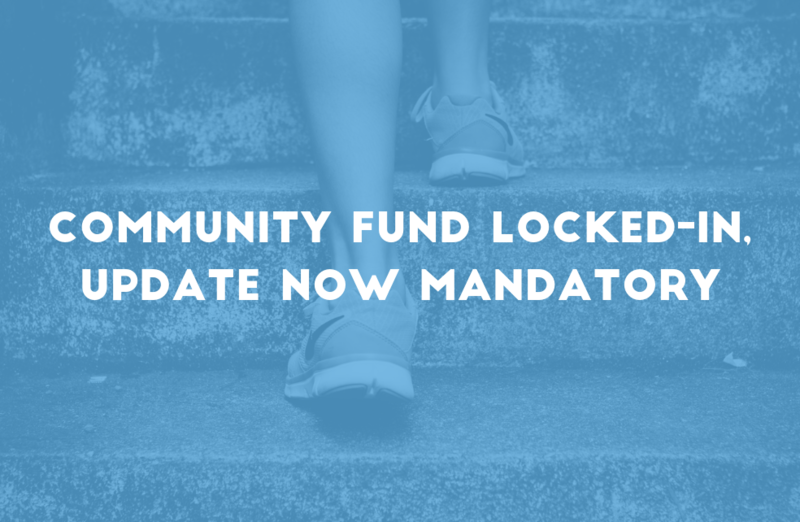 All known exchanges and economic nodes have been notified of the mandatory update. This notice is considered a public service announcement and resolves NavCoin Core’s obligation to inform the network of critical updates. If you have any questions or problems updating, please join the NavCoin Discord server for support.